When you have the perfect grill set-up and one little part is no longer working, you welcome the option to replace it. 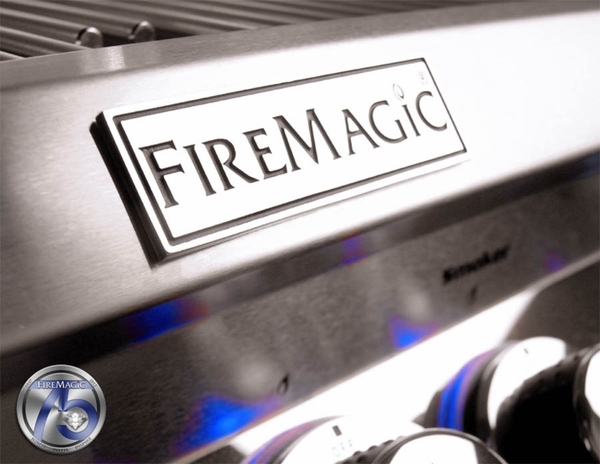 Fire Magic produces official replacement parts for that very purpose. Their replacement parts are made to last and are simple to install. If the 48-inch flex connector that came packaged with your Fire Magic grill needs to be replaced use this 1/2-inch outside dimension by 48-inch flex connector made of durable stainless steel construction. WARNING: Cancer and Reproductive Harm. For more information go to www.P65Warnings.ca.gov.